This package includes a ticket to Springfest Frühlingsfest 2019 and 4 nights camping accommodation at Stoke Campsite from 25 April - 14 May 2019. Access to the Springfest Frühlingsfest grounds (Theresienwiese) beer halls located in the centre of Munich. Also includes Stoke campsite parties, guides to take you to the festival, Carnivalesque activities and a free Munich walking tour. This package includes a ticket to Springfest Frühlingsfest 2019 and 2 nights camping accommodation at Stoke Campsite from 25 April - 14 May 2019. Access to the Springfest Frühlingsfest grounds (Theresienwiese) beer halls located in the centre of Munich. Also includes Stoke campsite parties, guides to take you to the festival, Carnivalesque activities and a free Munich walking tour. This package includes a ticket to Springfest Frühlingsfest 2019 and 3 nights camping accommodation at Stoke Campsite from 25 April - 14 May 2019. Access to the Springfest Frühlingsfest grounds (Theresienwiese) beer halls located in the centre of Munich. Also includes Stoke campsite parties, guides to take you to the festival, Carnivalesque activities and a free Munich walking tour. 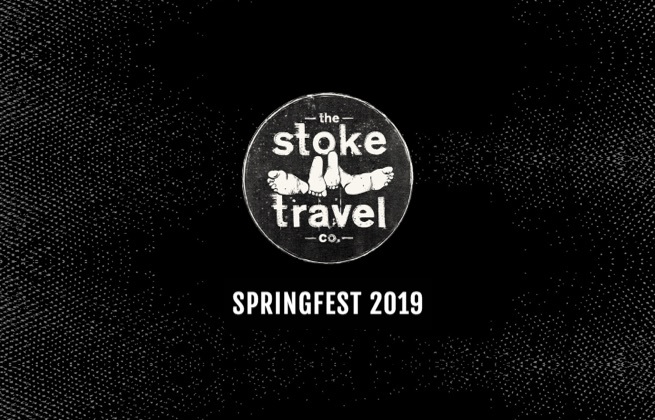 This package includes a ticket to Springfest Frühlingsfest 2019 and 2 nights camping accommodation for up to 8 people at Stoke Campsite from 25 April - 14 May 2019. Access to the Oktoberfest grounds (Theresienwiese) beer halls located in the centre of Munich. 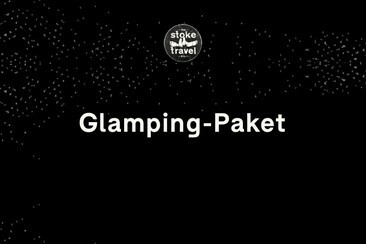 Also includes Stoke campsite parties, guides to take you to the festival and Carnivalesque activities. This package includes a ticket to Springfest Frühlingsfest 2019 and 3 nights camping accommodation for up to 8 people at Stoke Campsite from 25 April - 14 May 2019. Access to the Oktoberfest grounds (Theresienwiese) beer halls located in the centre of Munich. Also includes Stoke campsite parties, guides to take you to the festival and Carnivalesque activities. Munich's Fruhlingfest (Springfest in English) is the 'little' sister event to Oktoberfest later in the year. Rather than wait until the autumn months for a taste of the legendary beer festival, the Bavarian capital welcomes thousands of people from across the continent to celebrate springtime with food, music, funfairs, fireworks, and of course lots and lots of beer. Springfest Frühlingsfest, whilst more intimate than Oktoberfest, grants the same authenticity of its more famous sibling festival just in the springtime weather and with just as much quality beer. Theresienwiese is an open space located south west of Munich's city centre, famous as the home to the historic Oktoberfest held in the city each year.